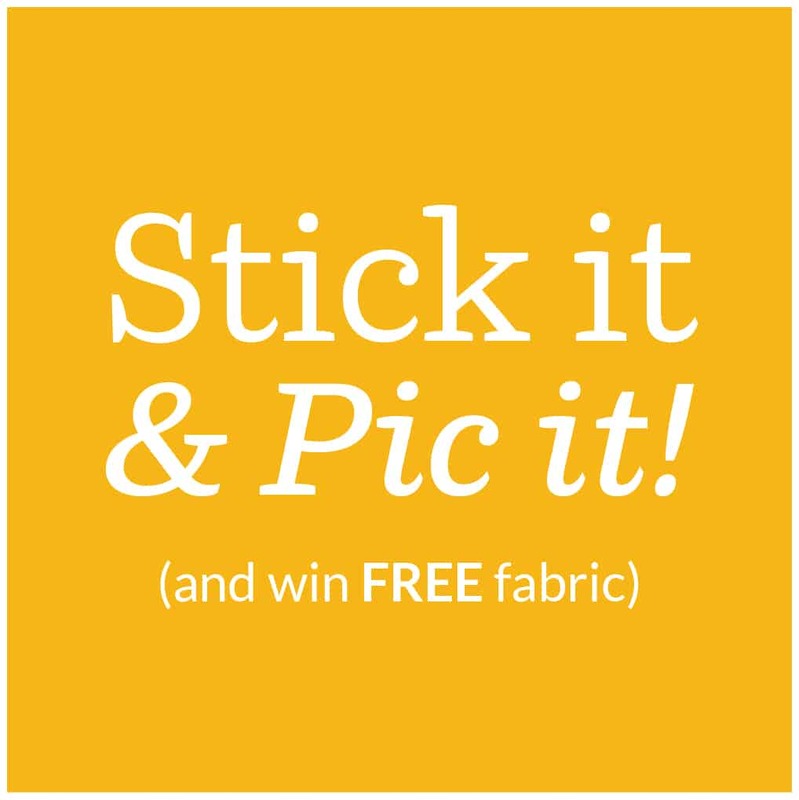 Update: The Stick It and Pic It giveaway ended on December 31, 2017. 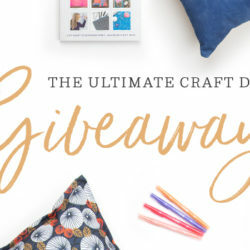 Starting this week, you may find an extra surprise in your Spoonflower order that could help you win a free yard of fabric! 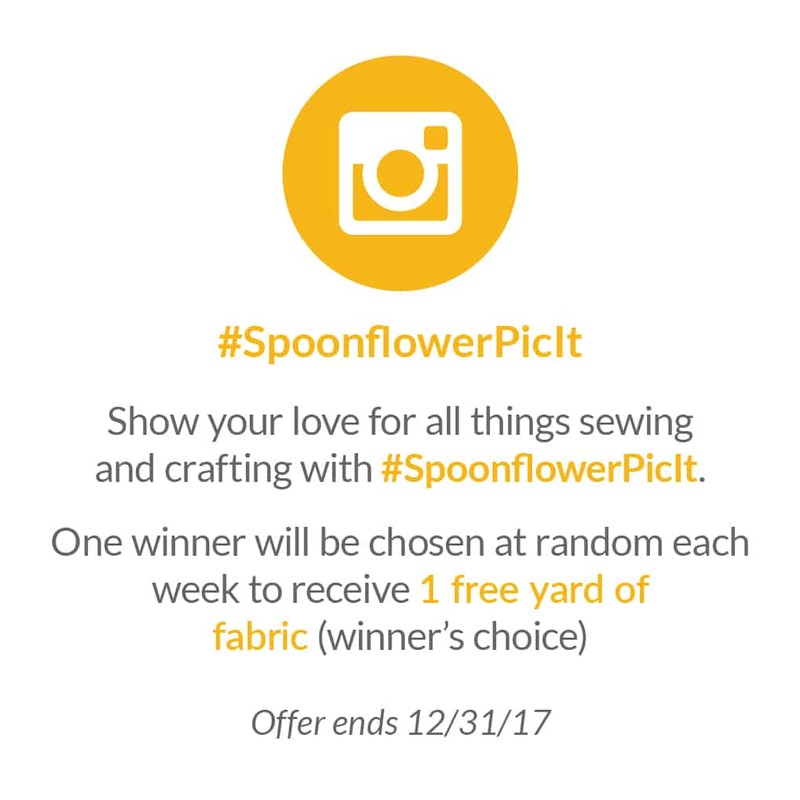 Whether you’re sewing, designing, quilting or crafting (maybe even all of the above), we want to see how you’re getting creative at home with #SpoonflowerPicIt! Once you’ve unwrapped your special delivery from Spoonflower and had a chance to ooh and aah over your new fabric, wallpaper or gift wrap, it’s time to Stick it & Pic It. Continue reading or skip over to the video to see how to join the fun! Adhere your special surprise (spoiler alert… it’s a sticker!) 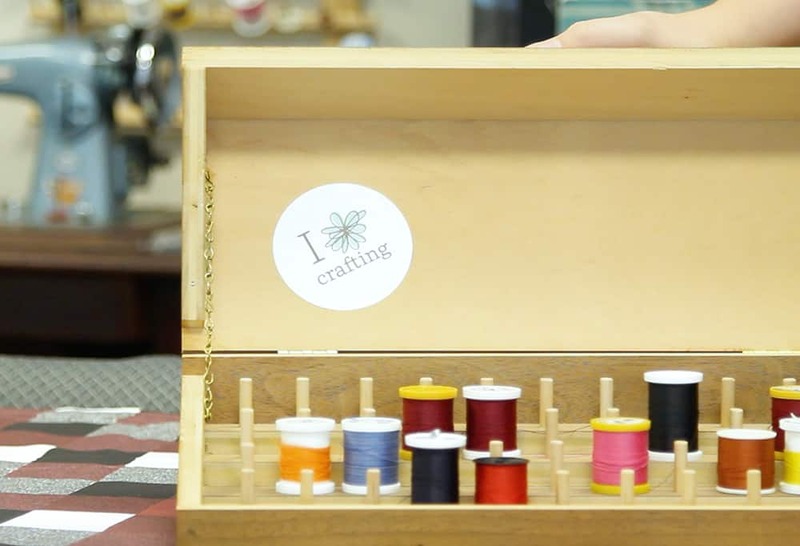 onto anything that shows your love for all things sewing and crafting! We’ve highlighted a few ideas in our video but the possibilities are endless! Once you’ve found the perfect place for your sticker, snap a pic and share it on Instagram with #SpoonflowerPicIt. Don’t forget to tag @spoonflower in your photo so we can see what creative adventures you’re taking! Each week, we’ll select one lucky winner to receive a $25 Spoonflower credit and we’ll share our favorites on our Instagram feed and over here on the blog! Do you think you’ll be able to collect them all? Where will you Stick It & Pic It? We can’t wait to see how you’ll #SpoonflowerPicIt with your next Spoonflower order! I need a different sticker for sewing. I got one for knitting and it’s not what I do! My stick it said, “weaving is my super power” and I am actually a weaver! Have been for over 35 years. We’re sorry your last order didn’t include a sticker! We try our very best to include stickers with every single order but some orders may ship without a sticker. 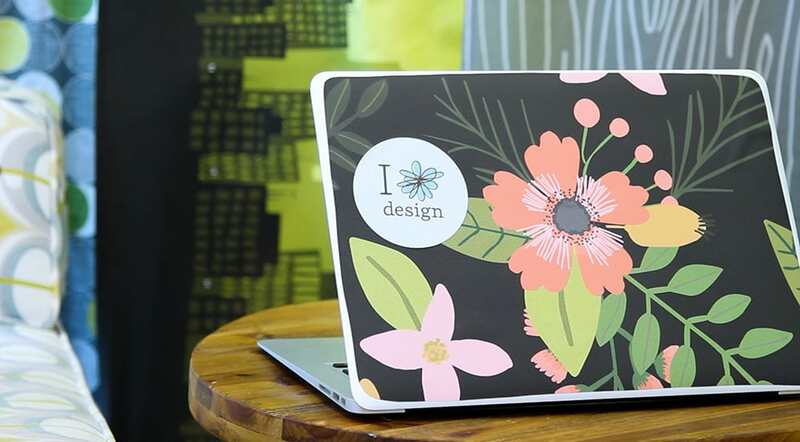 If you send an email to our support team at help@spoonflower.com, we’ll make sure your next order includes a sticker. Please make “Twitter” Count as well, can we just tweet you a photo ? I even like Facebook better, even Instagram now is a part of Facebook. At this time we are only pulling photos from Instagram but we may offer a Twitter or Facebook entry option in the future! Thanks for the suggestion. Is there any way to enter this without using Instagram? Thanks so much for your question! At this time we are only pulling entries from Instagram. I second the idea to have it on twitter as well. Some of us older folks may not be hooked up yet with \”instagram\”. Happy to have another sticker though! I have one for my car and now I\’ll have one for wherever else seems appropriate. We’re sorry to hear your order didn’t include a sticker! Please send us an email at help@spoonflower.com when you place a future order and we’ll be sure to include a sticker. Hello! I see the deadline for this is Dec 31, 2017. Does that mean the contest won’t be continuing into 2018? I got a sticker in my order that came in just a few days ago. Thanks so much for your interest in our Stick It and Pic It giveaway! 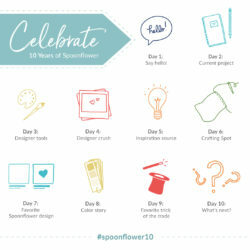 This promotion ended on December 31 but we’d still love to see how you #spoonflowerpicit! 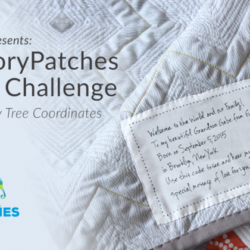 We encourage you to share your makes with #spoonflower and #spoonflowerpicit on your favorite social channels.